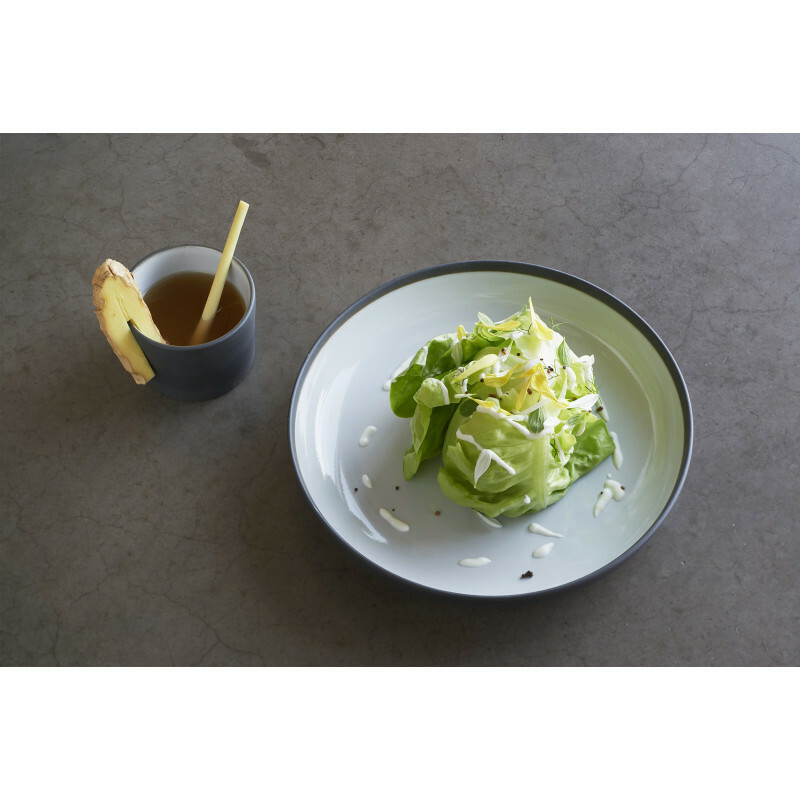 The Revol gourmet plate from the Solid range is perfect for serving dishes to share - salads, pasta, ramen, side dishes, veloutés, fries, fruit salads and other gourmet dishes... 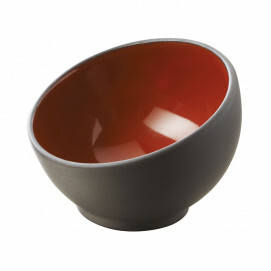 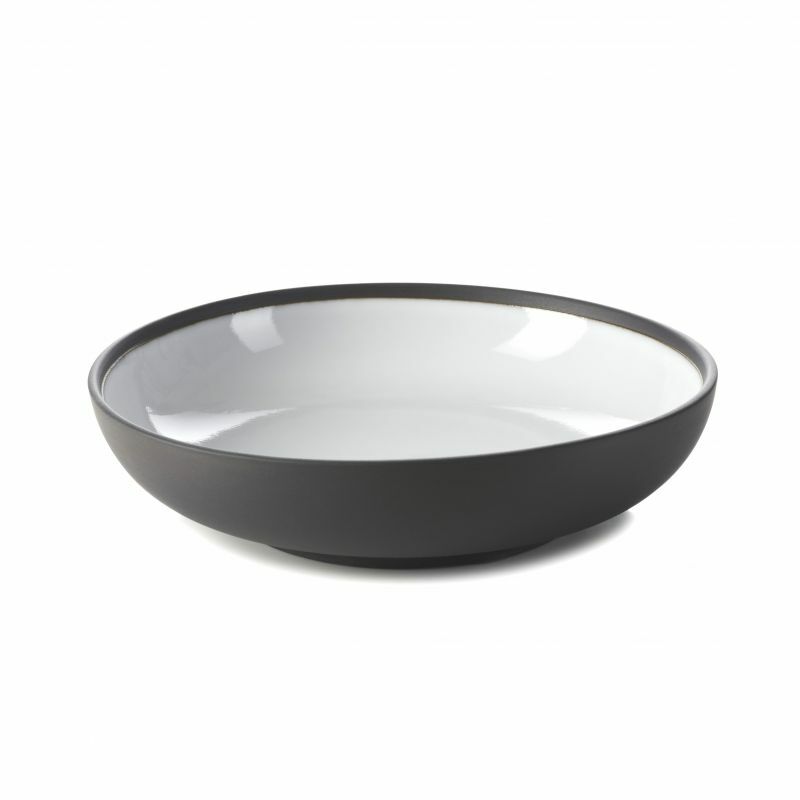 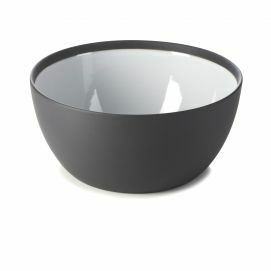 This shallow bowl with its gentle lines, an elegant matt and gloss finish evoking a craftsmanlike, traditional aesthetic is ideal for original, seasonal and carefully selected ingredients. 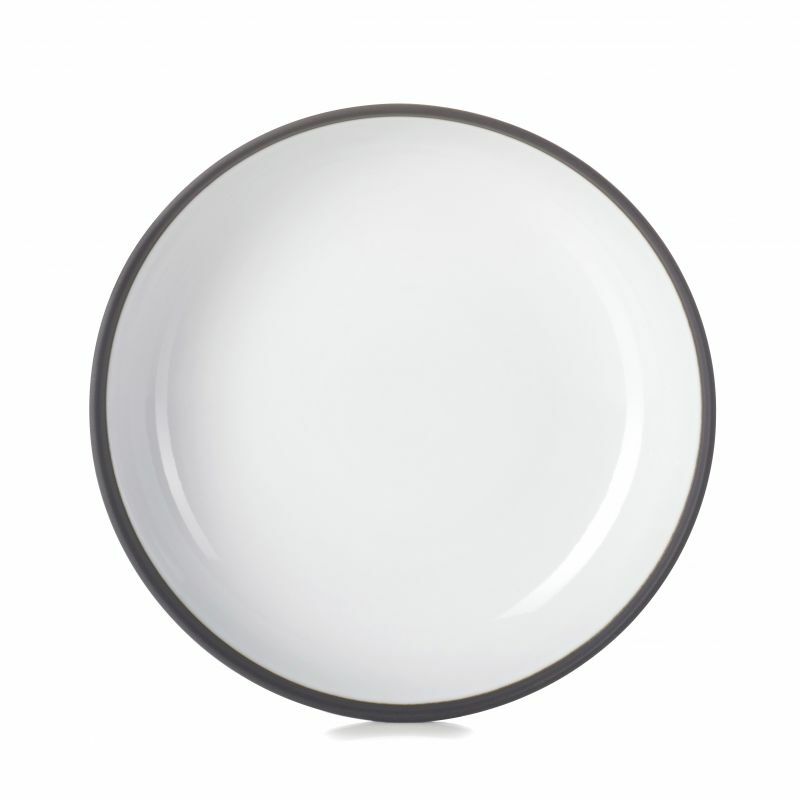 Available in three colours, white, chili pepper red and gloss black, this plate will enhance your most delicate dishes in all seasons and for themed menus. 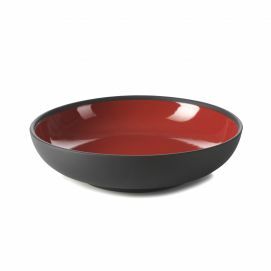 Designed in top-quality ceramic, the gourmet Revol plate or bowl is sturdy, resistant to impacts (including thermal shocks) and is easy to clean. 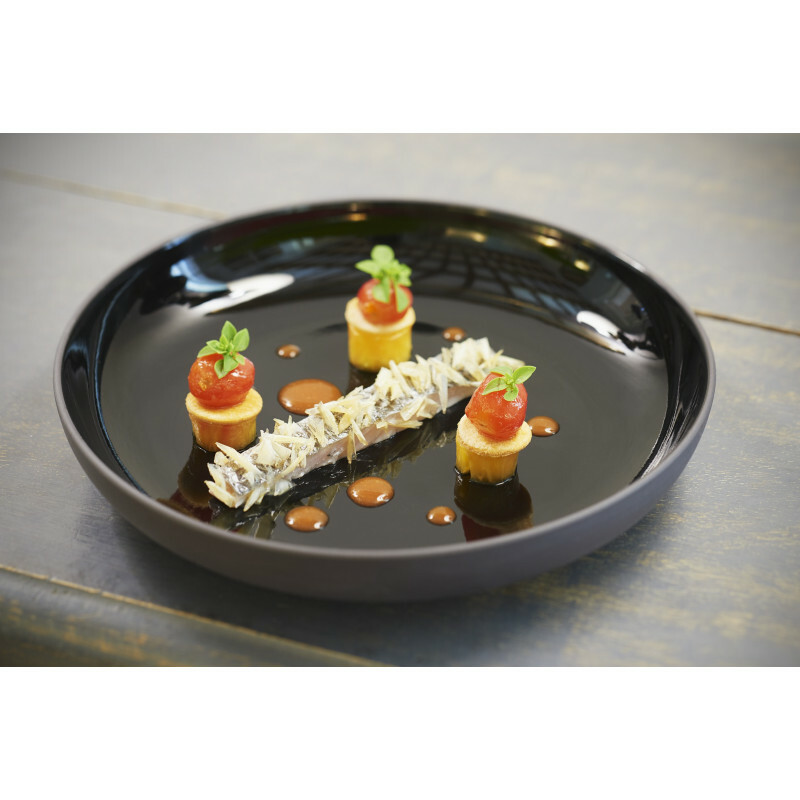 CREATIVE BOLDNESSThe central piece of this collection: the spherical plate gives you the opportunity to create your signature dish unique and unforgettable thanks to its large and perfectly flap lip. 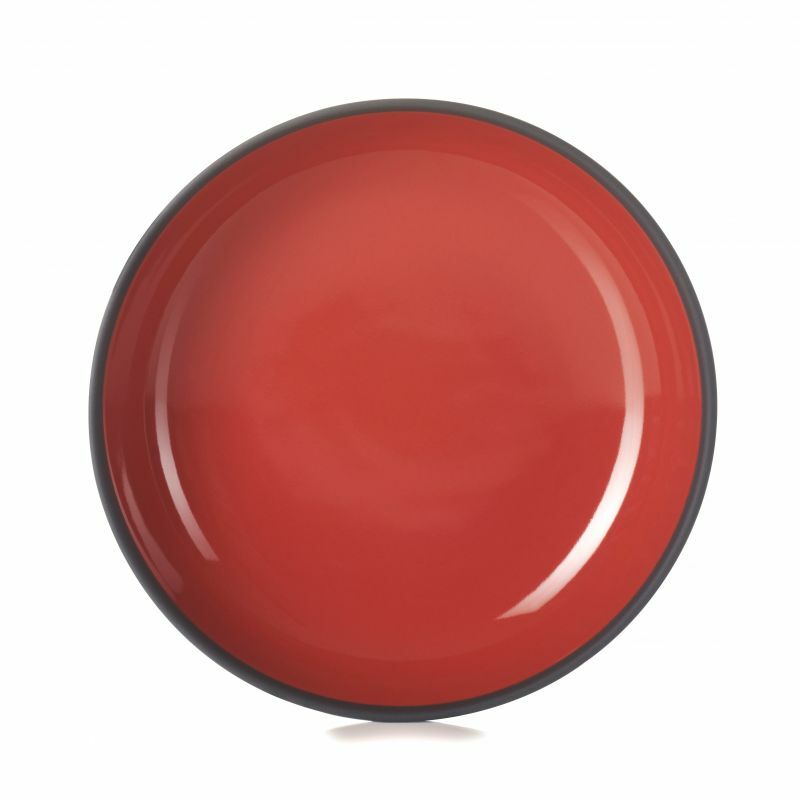 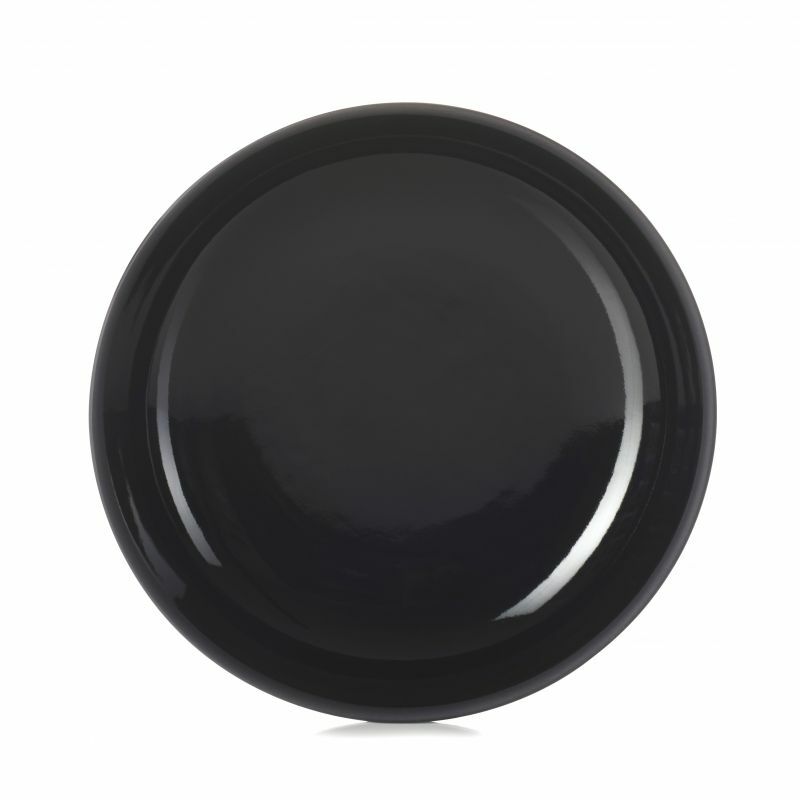 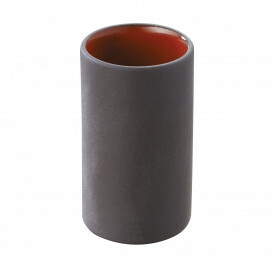 At times completely unvarnished, the inside of these pieces are adorned with chili red, glossy black, or white enamel. This matte/glossy finish is the product of a unique set of skills and precise execution. 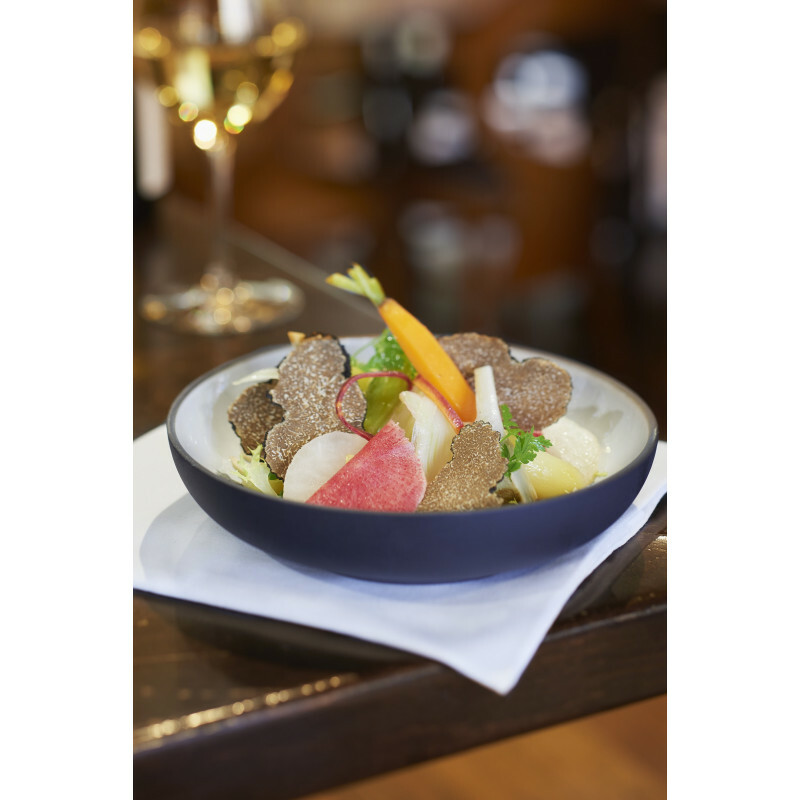 Play with all of the shapes and sizes and give your table a modern feel, a place for sharing and for culinary discoveries. 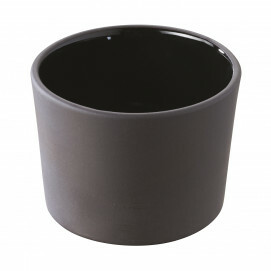 Most of the pieces in the collection are stackable.